Ten Types of Skiers Everyone Knows. 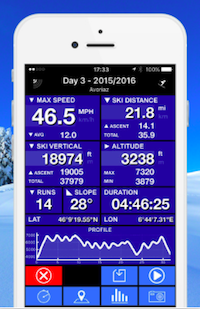 The Statistician: There are all kinds of skiing apps out there, and the Statistician knows them all. Why? 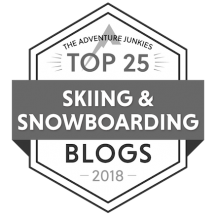 Because if you’re not keeping track of the days you’ve skied, your vertical feet, your maximum and minimum speeds, slope angle, altitude, duration, and more, what can you brag about back at the lodge? The Shooting Star: Now you see him, now you don’t. By the time you get your pole straps over your mittens when you exit the chair, this skier is long gone, and there’s no catching up. 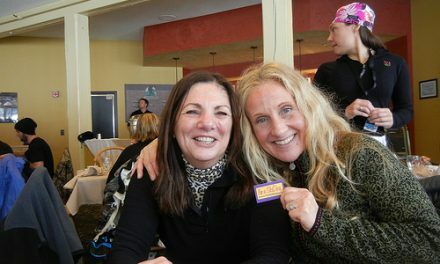 So much for skiing together. 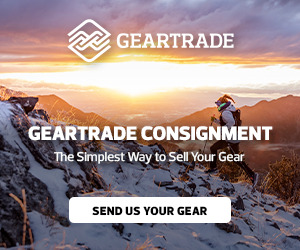 The Gear Junkie: Want to know about a specific ski, jacket, pole, boot, goggle, backpack, ski pant, base layer, mitten, glove, etc., etc.? This skier can tell you the pros and cons of everything, along with where you can get the best deal. Oh, they’re only too happy to tell you what’s wrong with your stuff, too. The Dirt Bag: The older, the more beat up, the cheaper the better. Skis from the swap, poles from the Lost and Found, goggles someone left in the lodge. Duct tape is both a necessity and a favorite accessory. The Swan: Everyone likes to watch a Swan ski. Graceful, elegant, swoon-worthy turns, smooth, effortless-looking transitions…it just doesn’t get any better. The envy of everyone on the hill. The Scholar: If knowledge is power, this skier is Superman. This Scholar thrives on breaking down the technical aspects of skiing, from the minutest weight shift to the subtlest edge change. 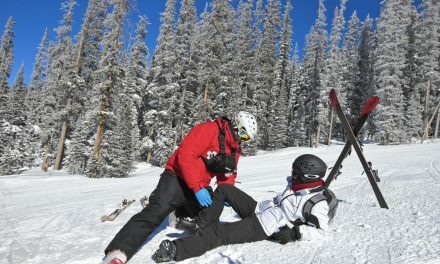 Takes lessons and clinics everywhere, and can give you the low down on every instructor at just about any mountain. Aspires to Swan status. The Performer: See that cliff over there? The Performer will huck it, and then do a 360, a back flip, a front flip, a rodeo flip and a corkscrew. Often found in the Park, various ski films, or Red Bull commercials. Open to all sponsorship offers. 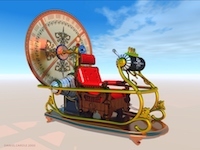 The Time Traveler: This skier learned to ski before the era of shaped skis, and it shows. No matter if the skis are straight or shaped, you’ll see the same form learned forty years ago. Hey, if it was good enough then, it’s good enough now, ThankYouVeryMuch. 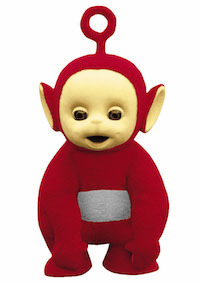 The Teletubby: Easy to identify by the GoPro on top of his helmet or strapped across his chest. Every minute of every run is worth recording. Otherwise, how will he know where he’s been? So how about it? Sound like anyone you know? Previous10 Ways to Avoid Getting Sick When You Travel. 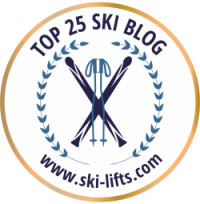 NextQuiz: Are you a ski nerd? What to do when other people have started their ski season….. In which I am totally star struck.